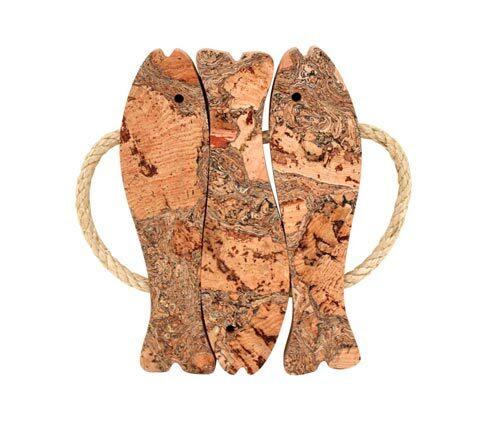 About Cork Collection: Portugal is a major harvester of cork and supplies approximately 50% of the world’s consumption. 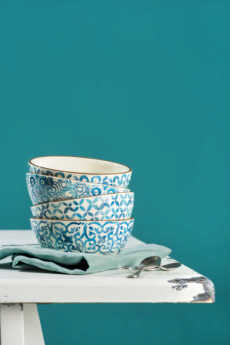 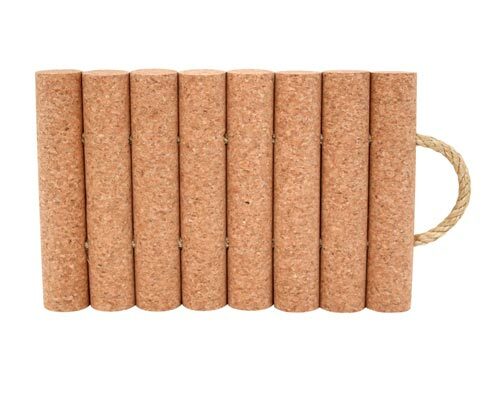 It is an eco-friendly product and has quickly become a chic accent for table accessories. 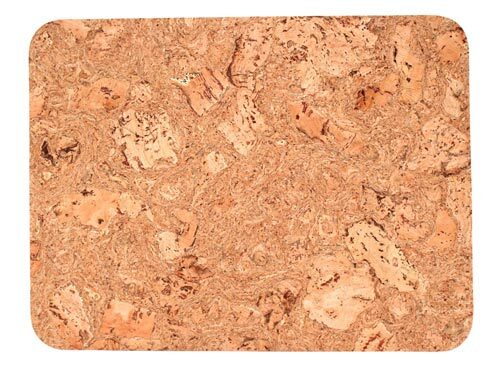 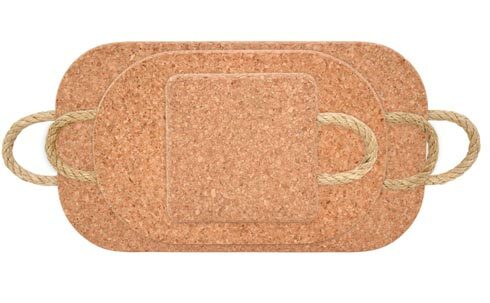 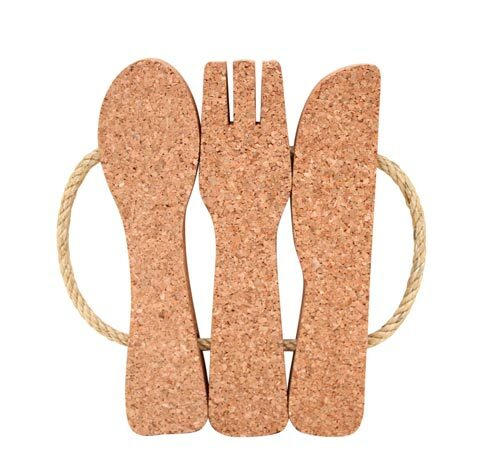 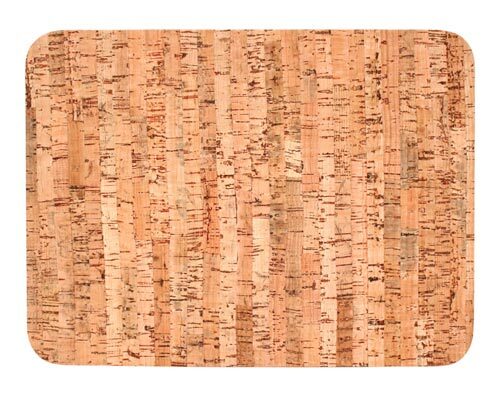 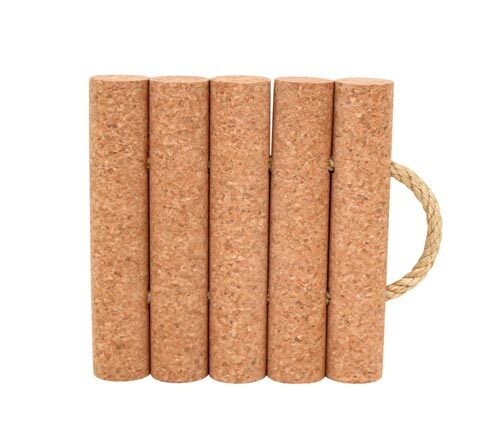 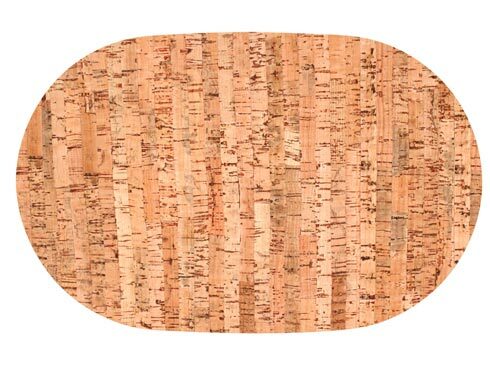 Cork is a natural choice to protect surfaces from heat and moisture as well as minimizing noise from plates & cutlery. 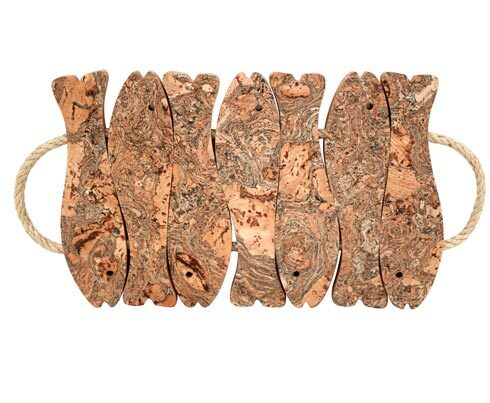 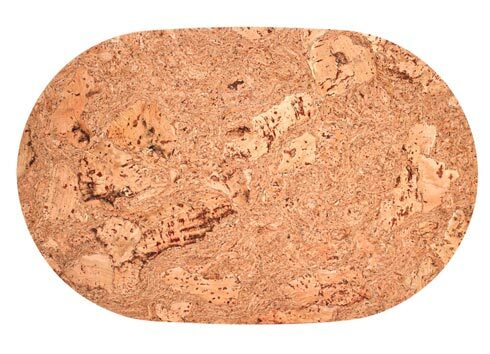 The unique texture and patterns of cork is an easy match for any home’s décor.